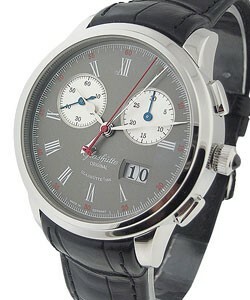 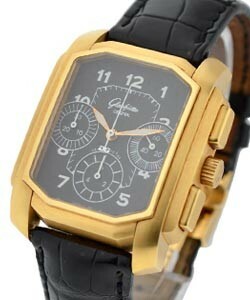 Glashutte was founded in 1845. 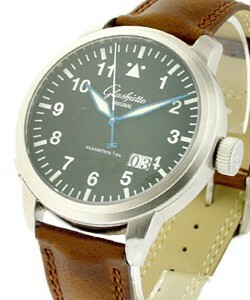 However, the East German government consolidated it in 1951. 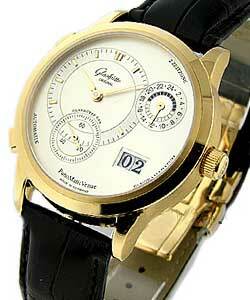 Following the German reunification in 1990, Glashutte reestablished itself. 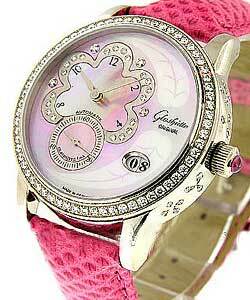 In the year 2000, The Swatch Group purchased Glashutte and has attempted to utilize its company's traditions. 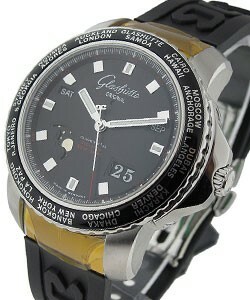 Glashutte only makes timepieces in limited editions and are all mechanical masterpieces. 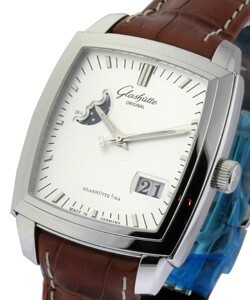 The Glashutte line of watches is definitely targeted and geared for men - and it is our sincere belief that Glashutte makes an absolute stunning watch - especially the first time you gaze at one. 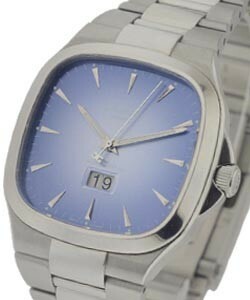 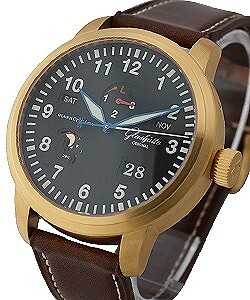 The 'Pano' line has a signature look which features a dial with an off-center hour and minute display. 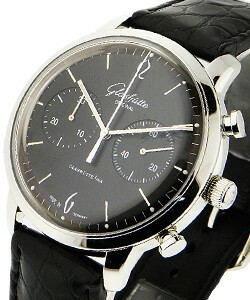 The 'PanoRetroGraph' has what looks to be a power reserve indicator at 3 o'clock but actually it's a chronograph with flyback functions. 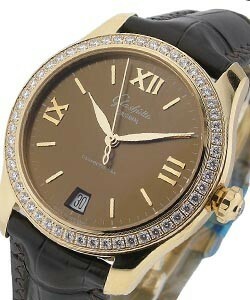 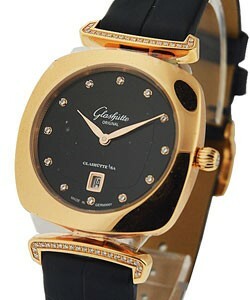 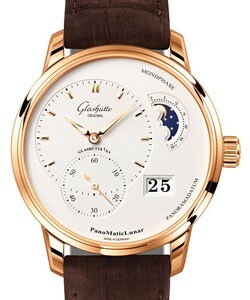 Glashutte also makes a more conservative 'Karree' line and the 'Senator' line.